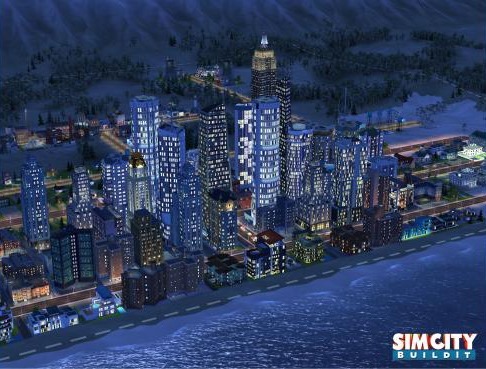 There's a new SimCity game coming to Android! That's good! But it's being published by Electronic Arts, one of the worst citizens of the mobile gaming nation. That's bad. The game will feature full 3D environments, like the latest versions of SimCity for the desktop! That's good! But it will inevitably be free to play, and stuffed to the gills with in-app purchases for everything. That's bad. There's no word on whether or not the game will contain potassium benzoate. 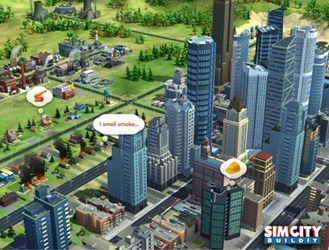 SimCity BuildIt has been announced for Android and iOS on EA's website. Actual information about the game is pretty slim, aside from the fact that it will be using the 3D interface from the latest full-sized editions. That means you'll be able to pinch and zoom around your miniature metropolis like a cartoonish version of Google Earth. There is no release date information at the moment. We've covered EA's generally awful mobile strategy before, so I'll just sum it up briefly: they post "free" games where gameplay is severely limited by time, "energy," or in-app currency, then they hit you with the upsell. Considering that EA has shown no notable remorse for the widely-criticized gameplay modifications made to the mobile version of Dungeon Keeper, I wouldn't expect anything different for SimCity. 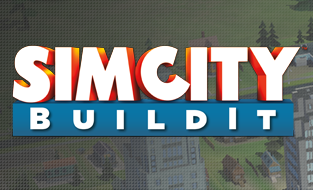 It doesn't help that the Android version of SimCity Deluxe has been un-published from the Play Store without notice, or that SimCity 2013 on the PC has been blasted for having less play area and forcing always-online play at launch. 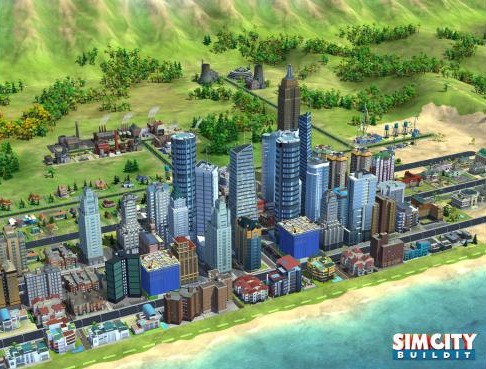 So, yeah, maybe SimCity fans should temper their enthusiasm for the new Android game.